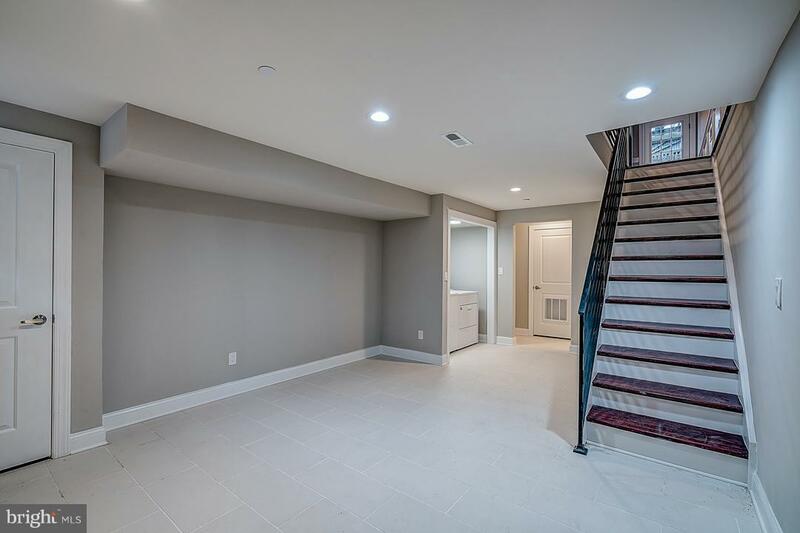 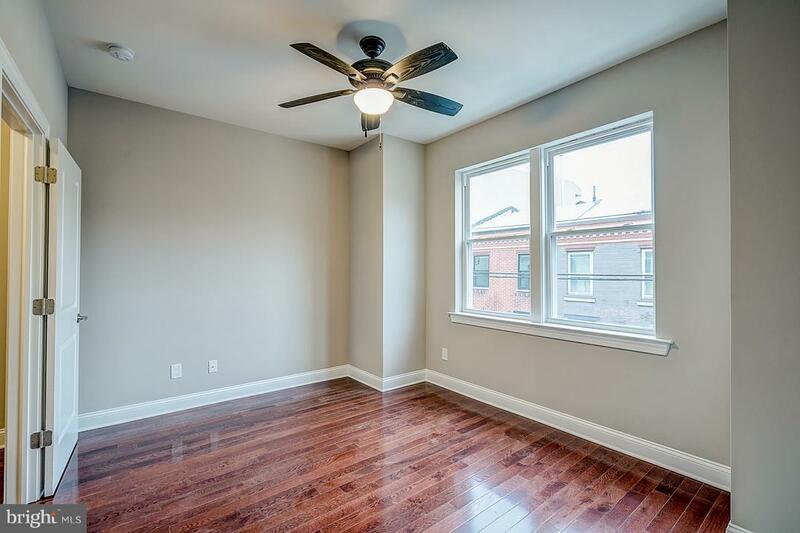 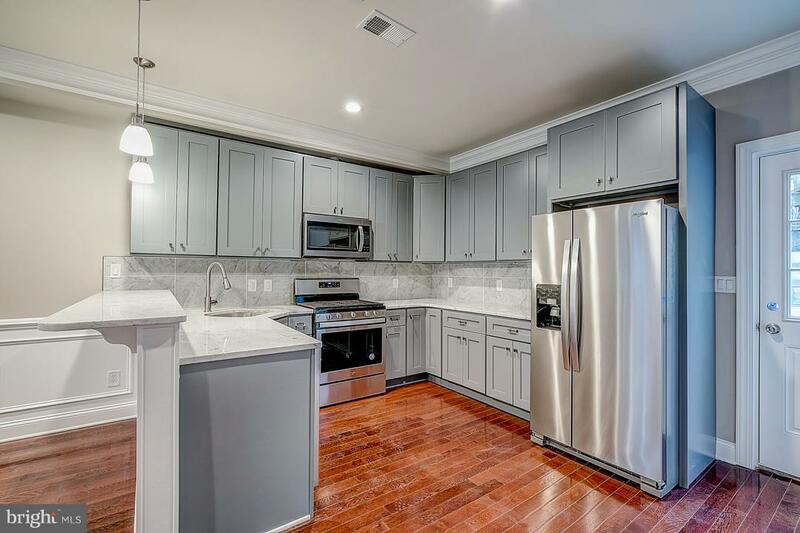 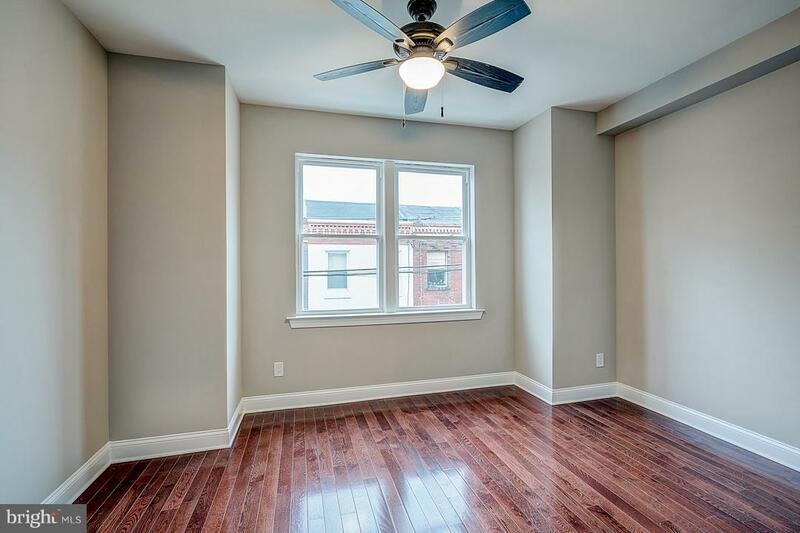 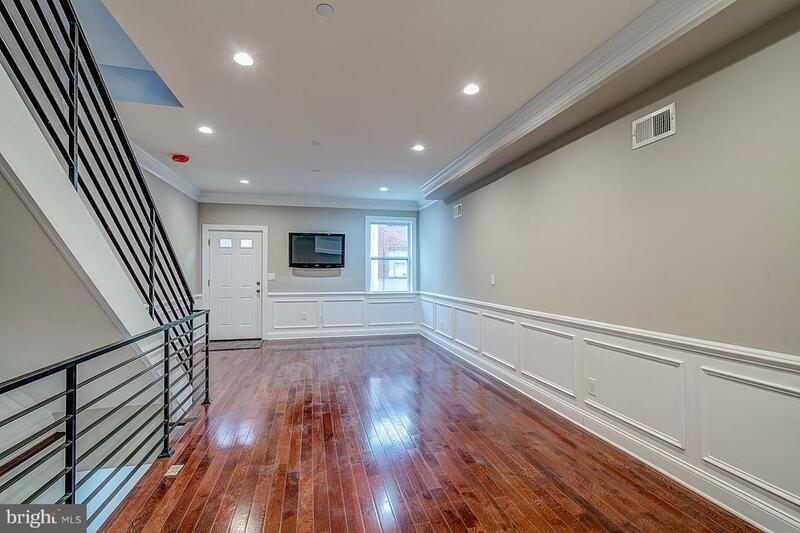 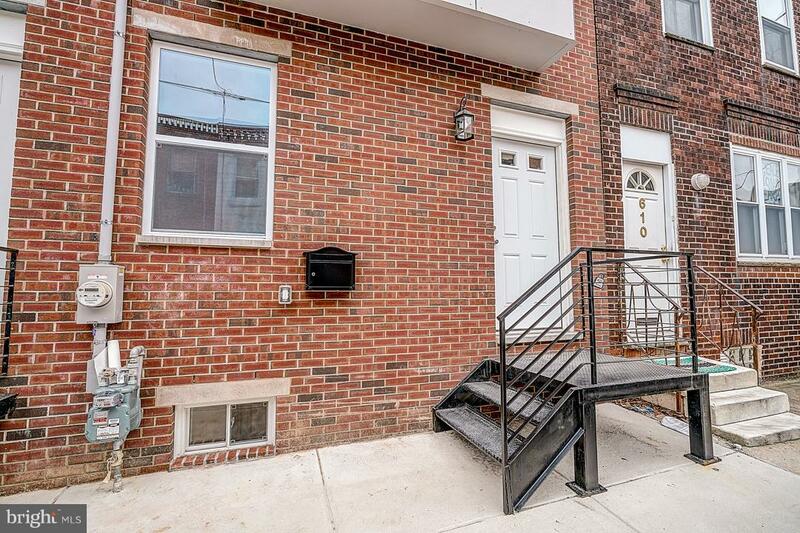 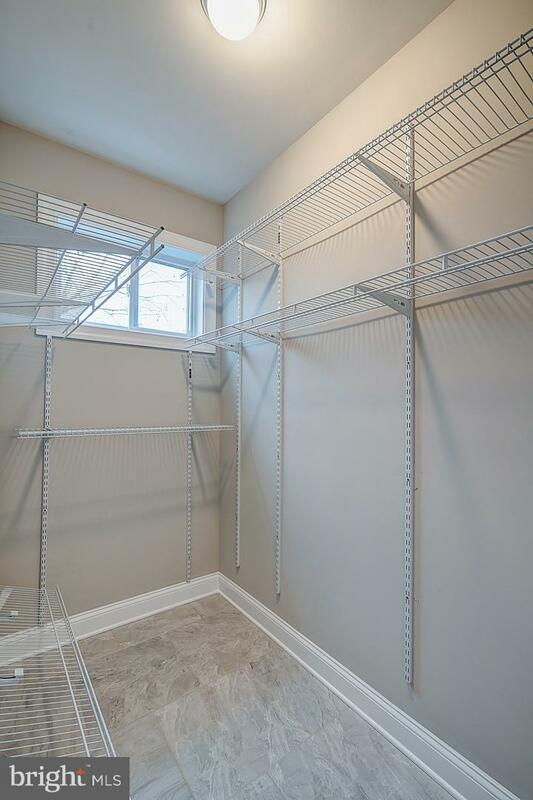 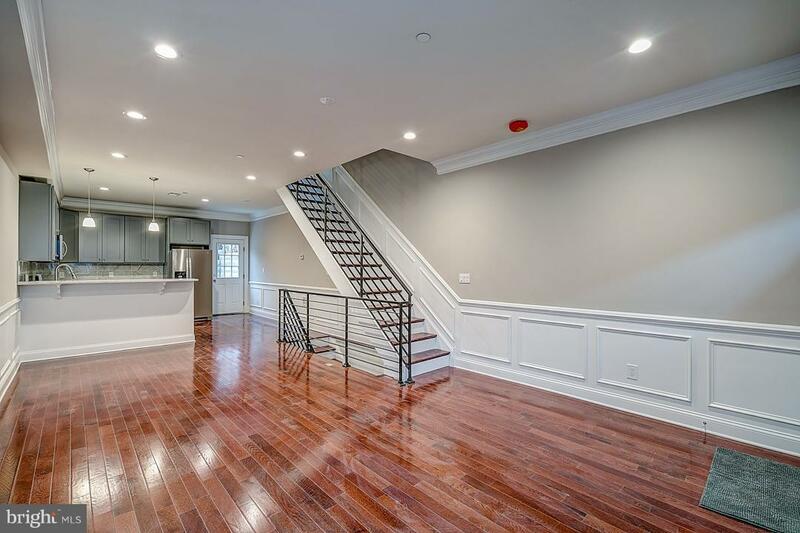 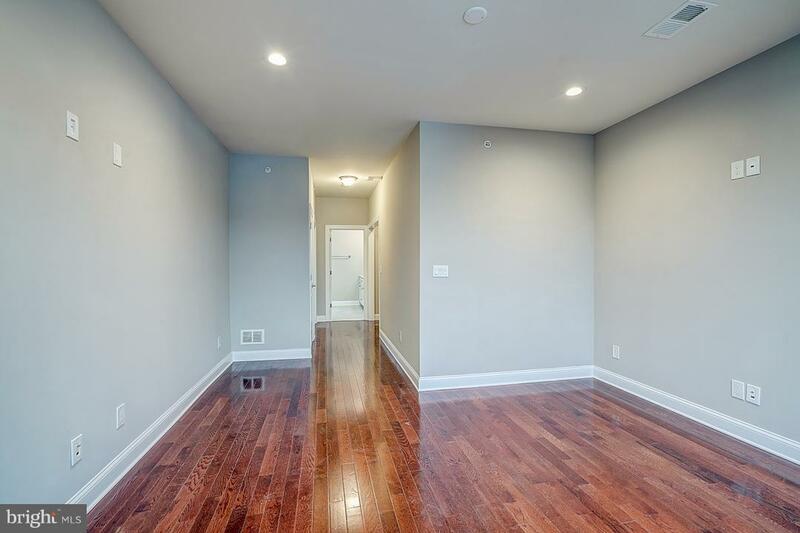 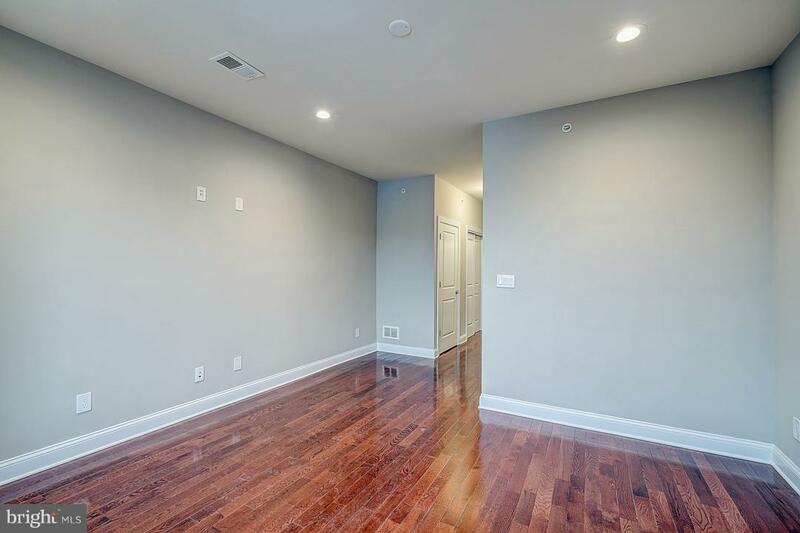 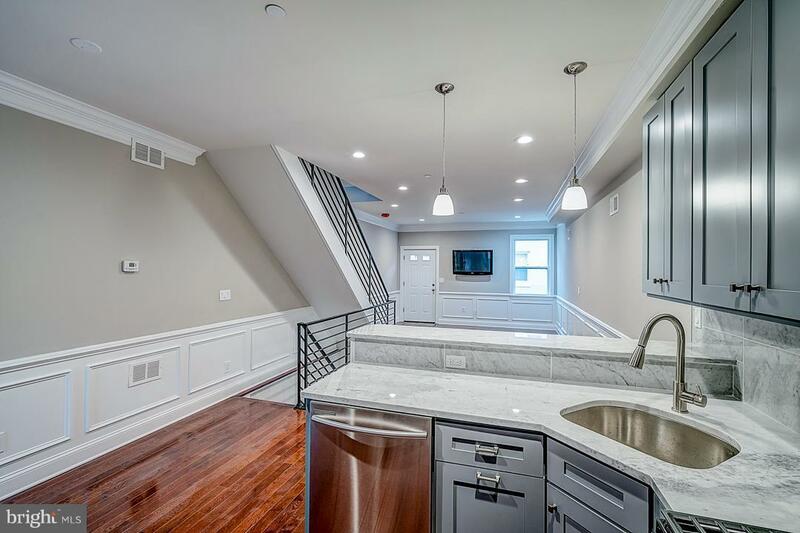 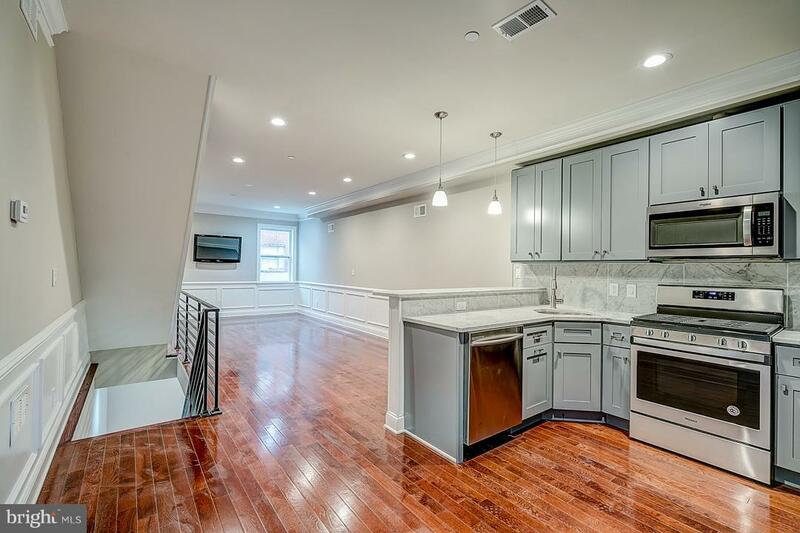 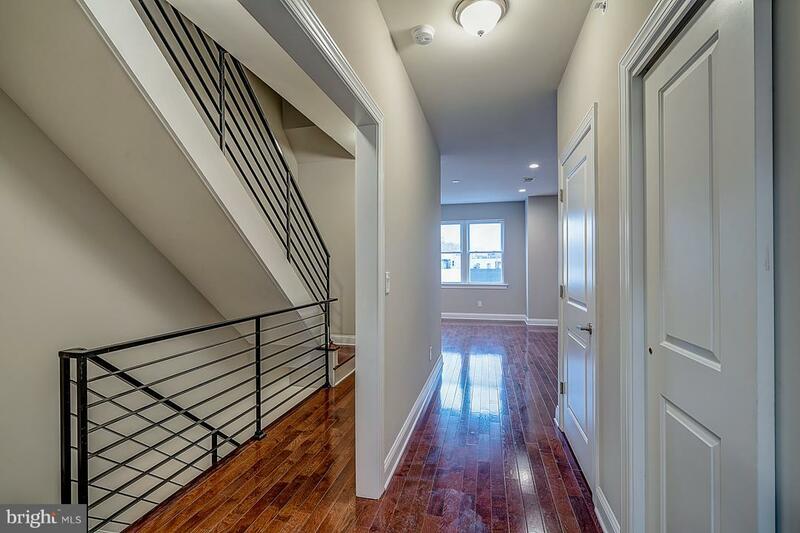 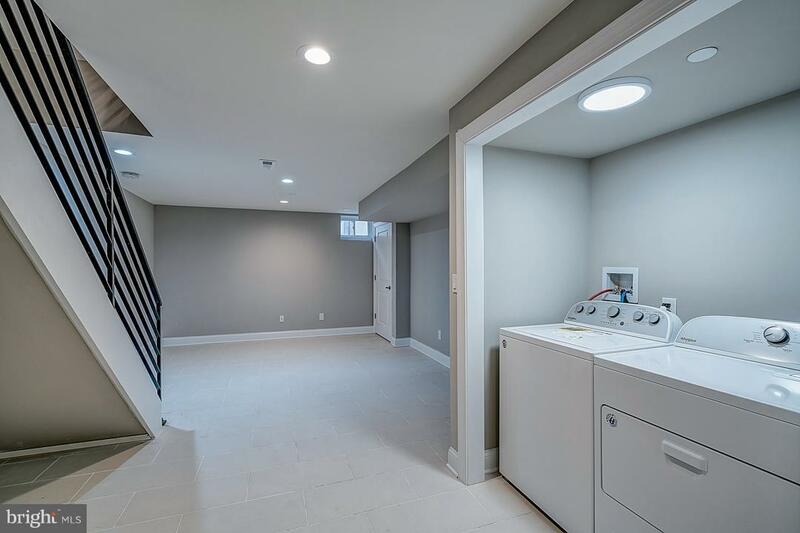 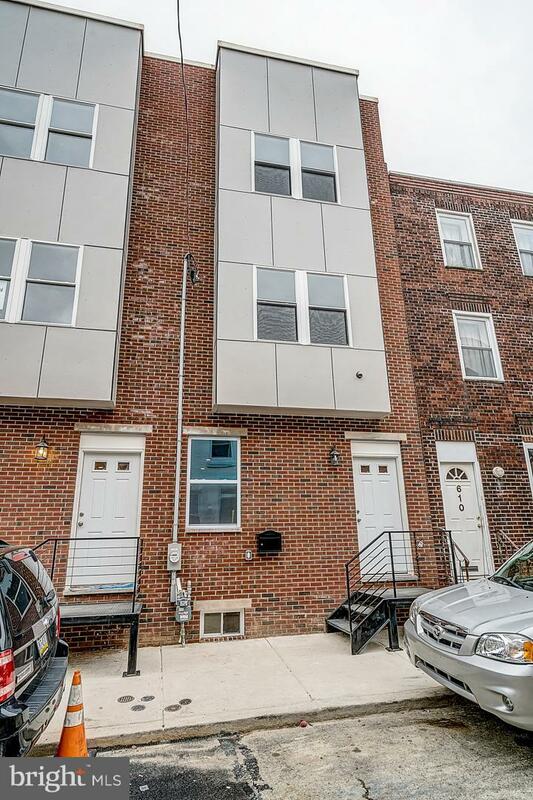 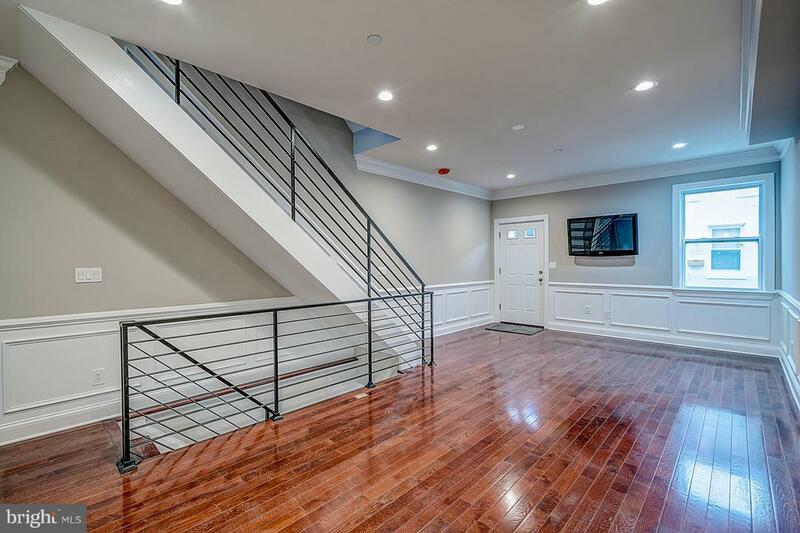 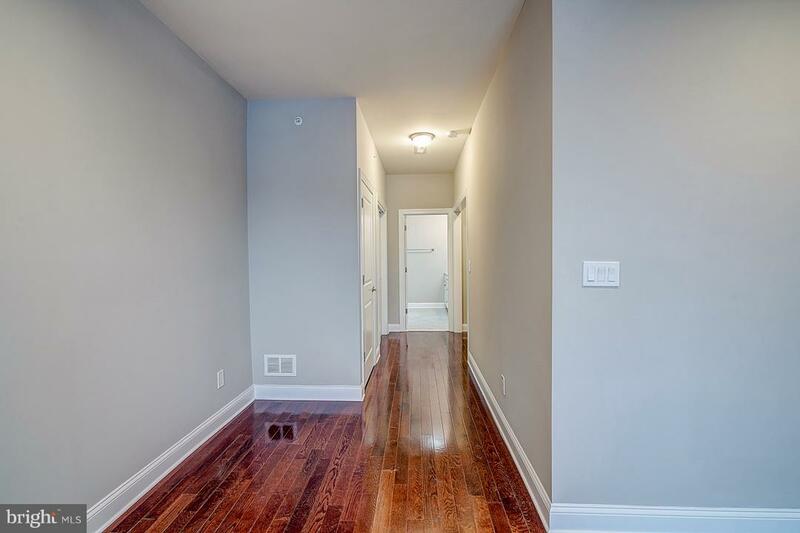 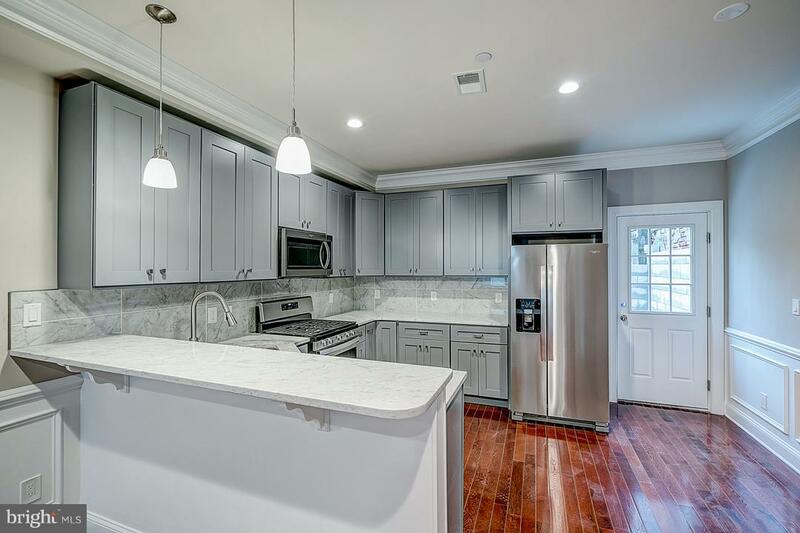 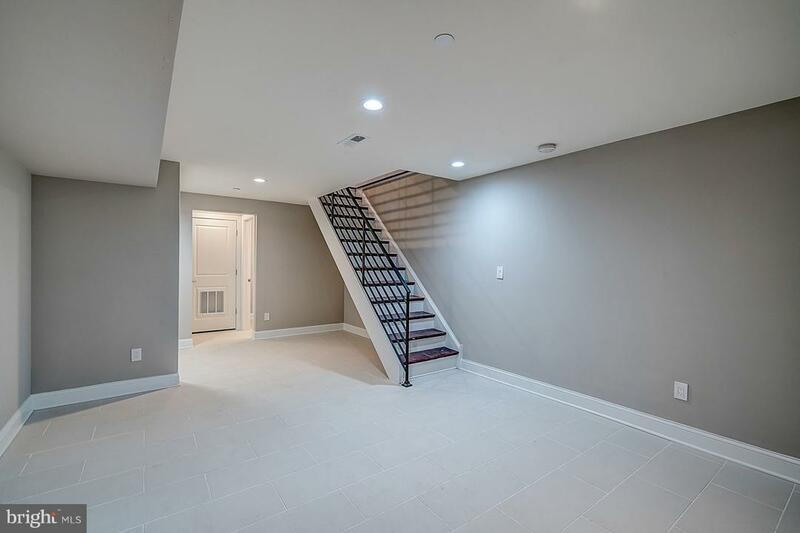 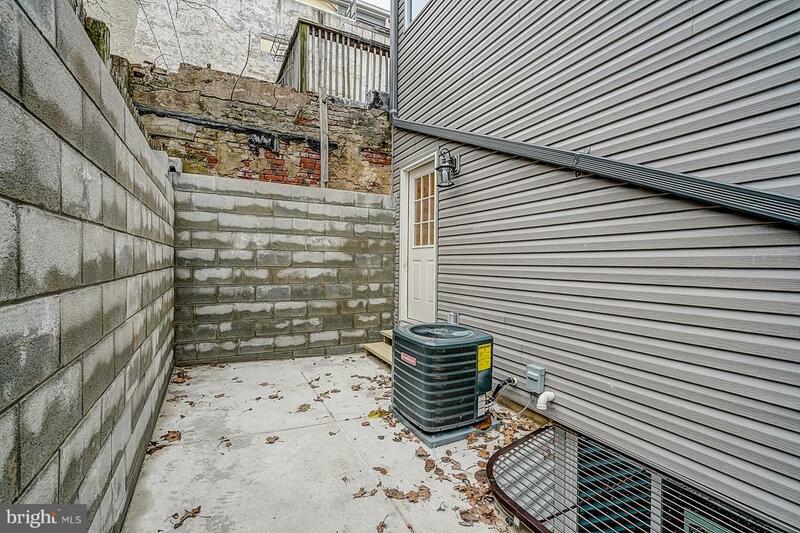 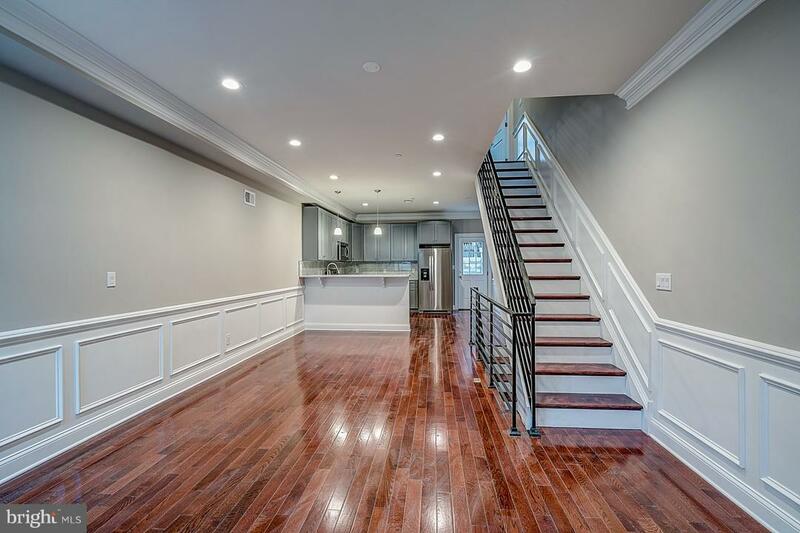 This exceptional new construction, three story Townhouse is perfectly situated in Dickinson Narrows among all the amenities in East Passyunk & Pennsport. 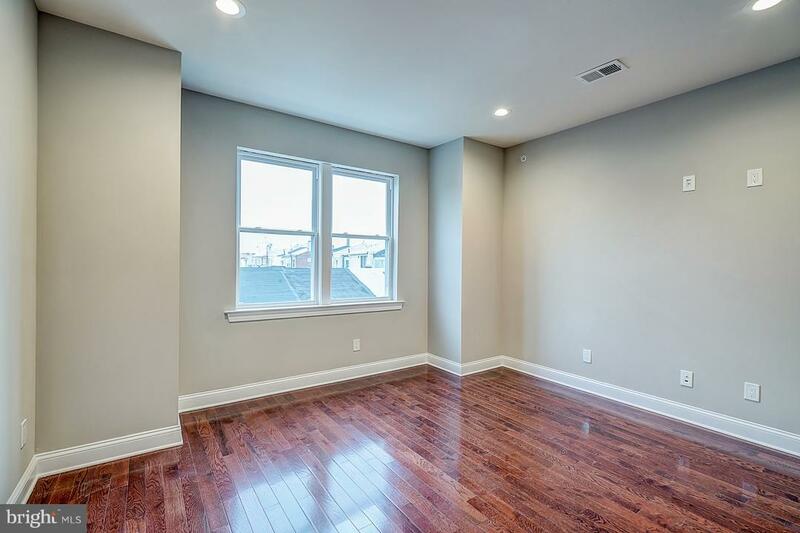 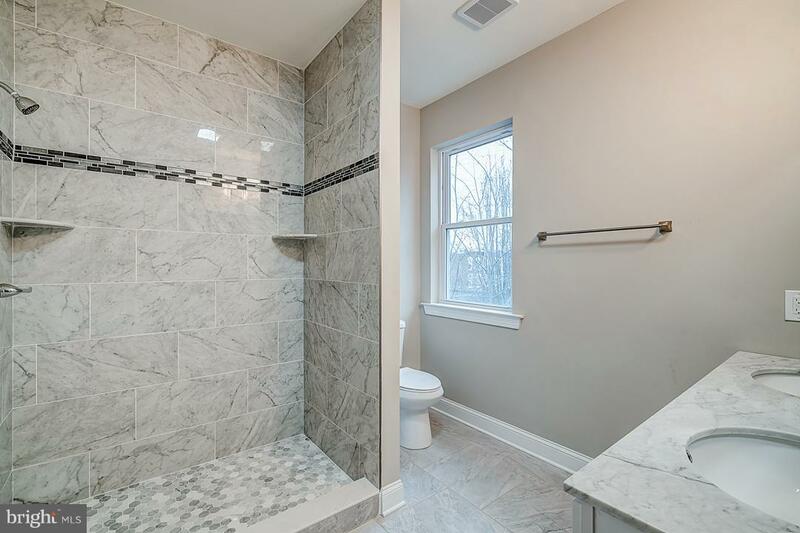 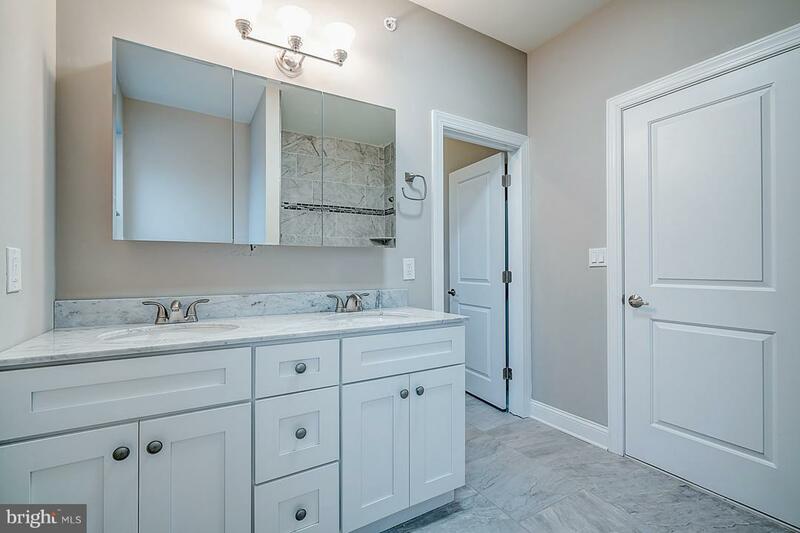 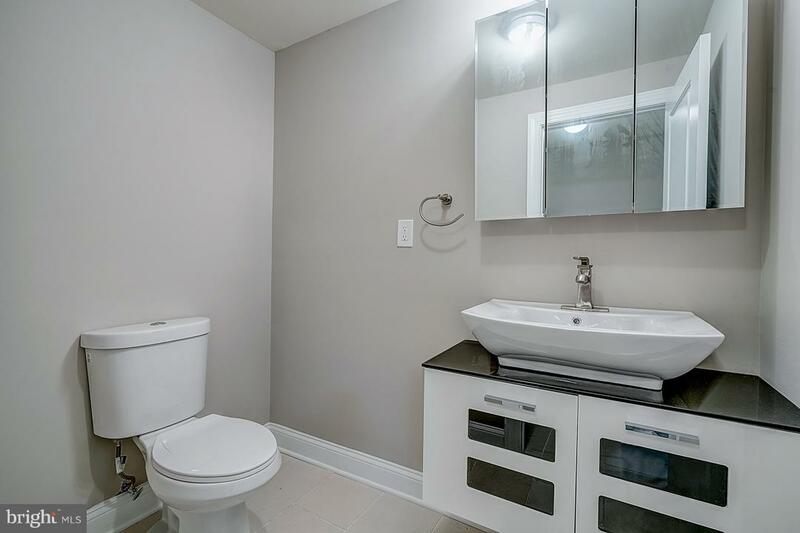 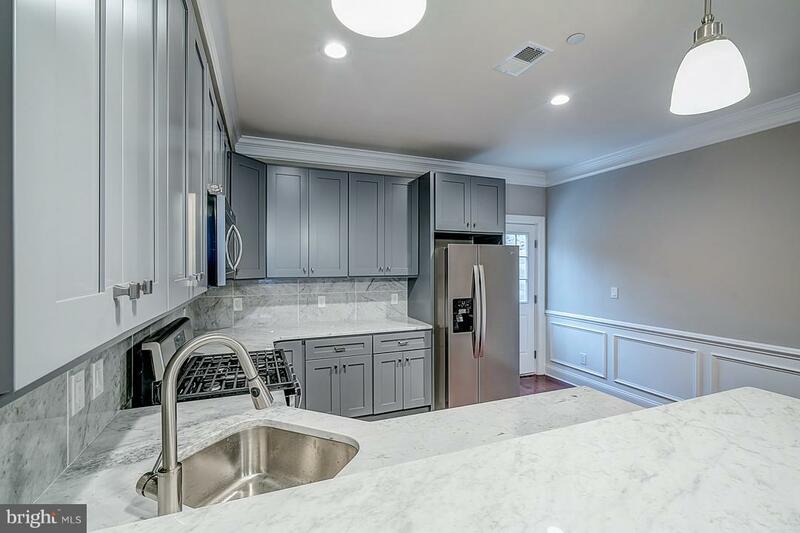 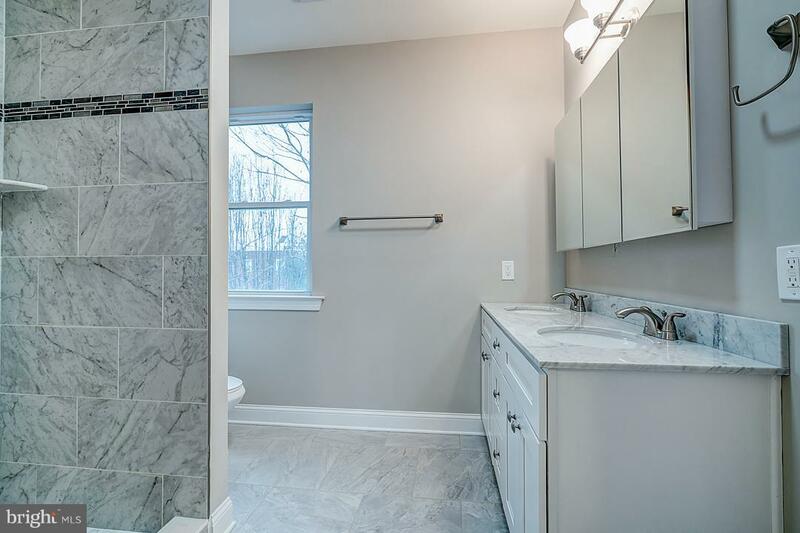 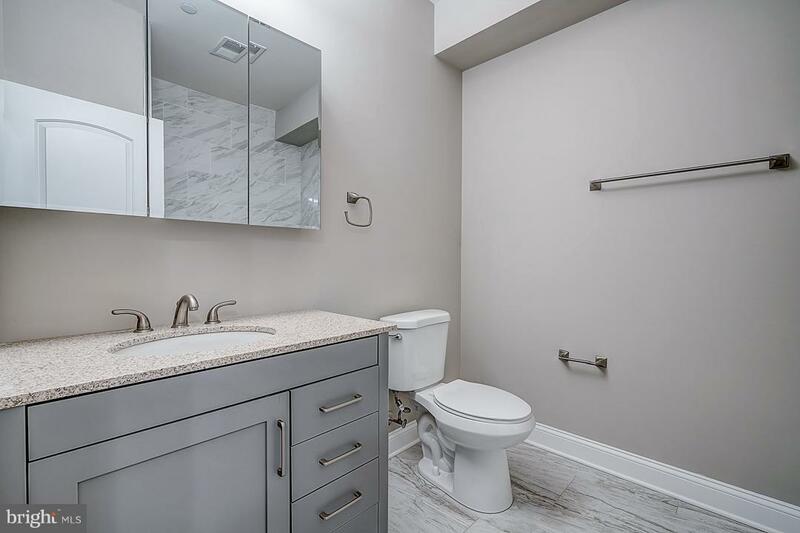 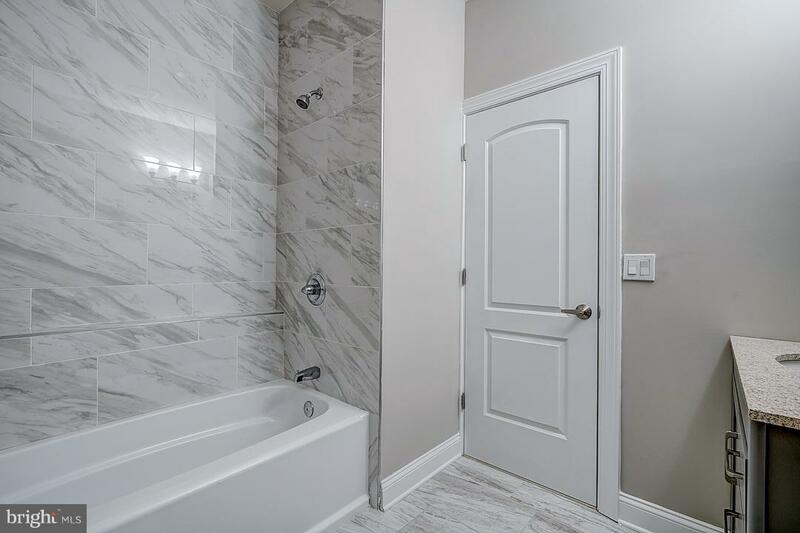 This brand new construction home, situated on the blooming yet quiet 600 block of Earp Street, features top end finishes and attention to detail with high quality labor throughout. 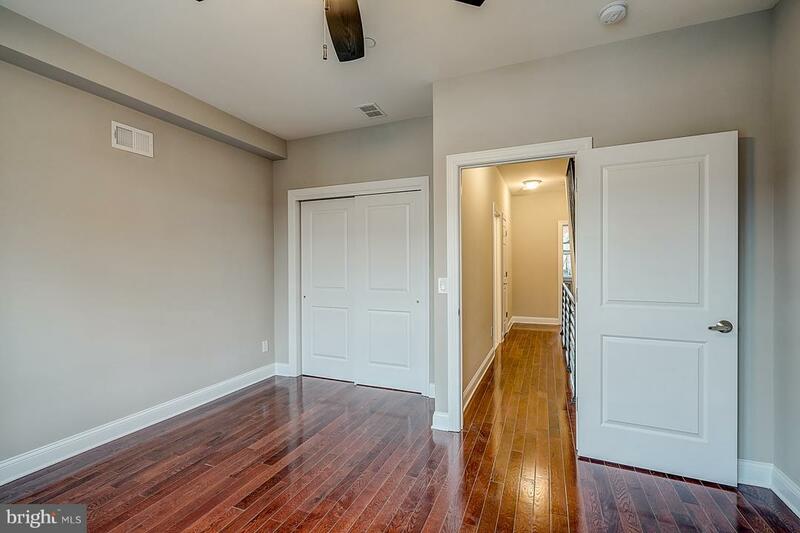 The 16' expansive open floor plan features 3 Bedrooms (including a master bedroom suite with a walk-in closet), two and a half bathrooms, crown molding and wainscotting, 2-zoned HVAC, finished basement with laundry room and tons of storage space through-out. 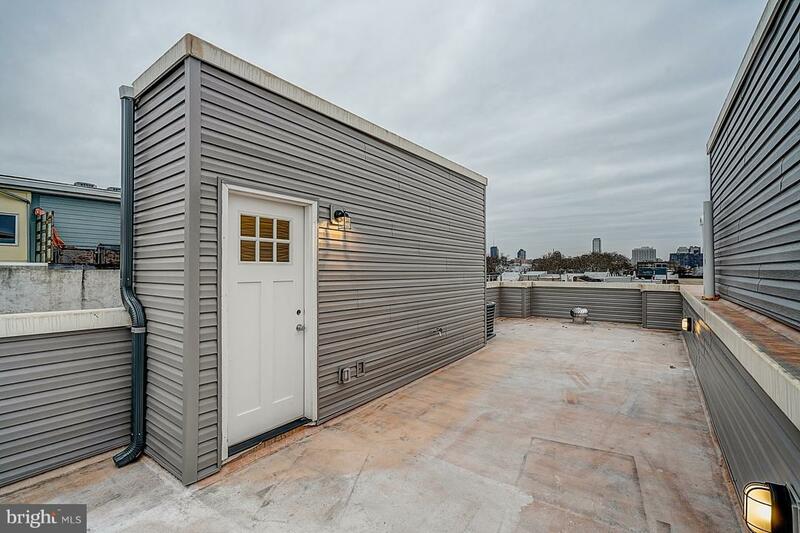 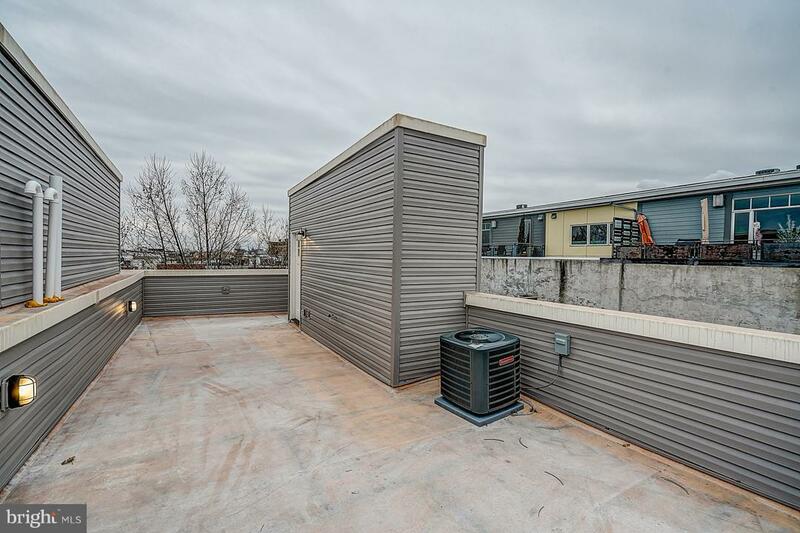 The large roof deck, perfect in any season, is the cherry on top. 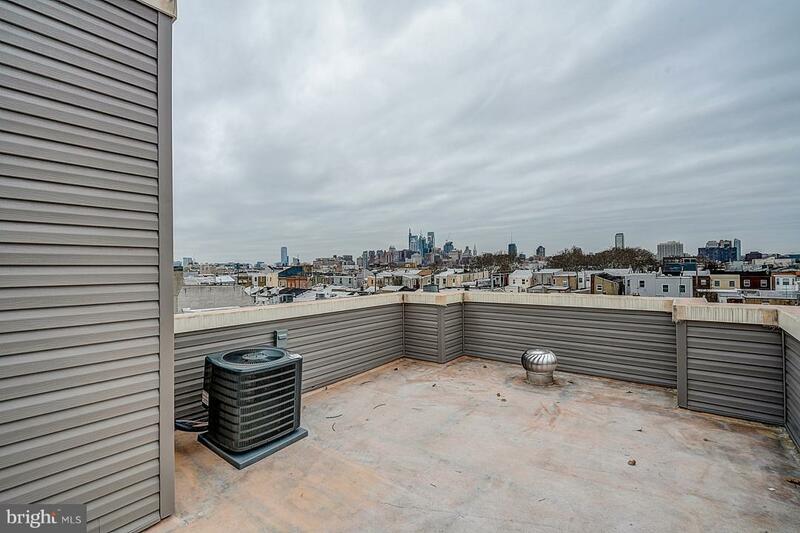 Treat yourself to the luxury of being the first owner of this stunning home 360 views of the City, Skyline and the Delaware River. 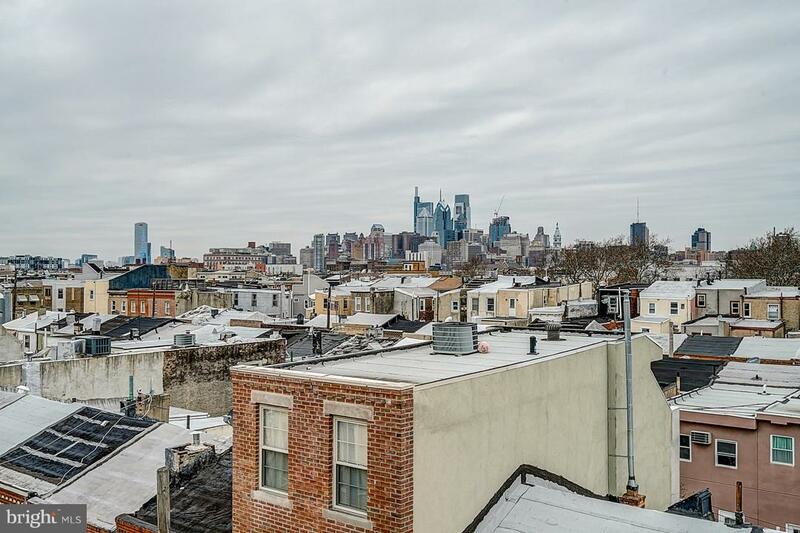 10 year Tax Abatement.